What has become of me? 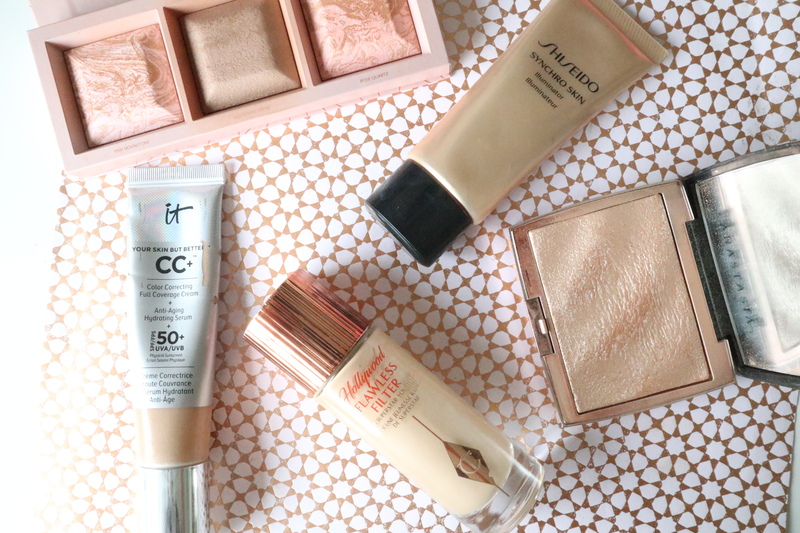 Those of you following the blog for a while will know that I am a foundation junkie. All you have to do is go back through my foundation reviews to know that a serious amount of my money has been spent trying out the latest must have foundations. Yet, when you look back through my reviews, you will see that my foundation love is usually reserved for those foundations that are a little more taxing on the bank balance. However, over the past few months, more and more I have found myself reaching for the more budget friendly foundations!! I have finally come to terms with the fact, that you don’t have to spend a small fortune to get a foundation that works! 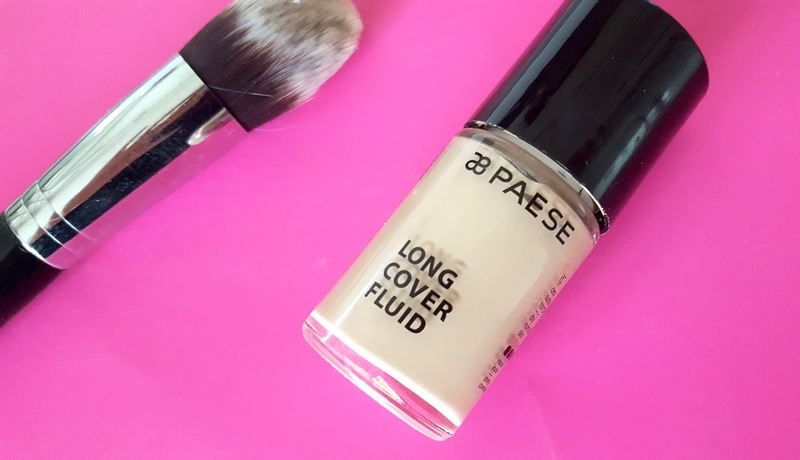 Recently I was sent out the Paese Long Cover fluid foundation to try. I haven’t tried that many Paese products, so I didn’t know what to expect, but to say I was surprised would be an understatement. The shade range is somewhat limited with this foundation as there is only 5 shades available from what I can gather. I am wearing the shade 01 light beige and while this colour suits my skin tone, I do have to bronze up my neck slightly. If you’re pale then this is going to be too dark for you. There is however one shade lighter 00, so this might be a better option for lighter skin. The Long Cover foundation comes in a heavy glass bottle with a screw off lid. On the inside of the lid is a spatula for applying the product. I was a little taken aback by this at first but I have to say I love this method of dispersing product. Using the spatula means it is a lot easier to control the amount of product you use and there is no wastage. It also means that when you come towards the end of the product, you can easily scrape the last few bits of product from the bottle. This is an extremely thick foundation . I don’t think I have tried a foundation that felt as thick as this when applied out of the bottle. However, the initial feeling of thickness doesn’t continue when you blend the foundation in. Instead it blends beautifully into the skin and doesn’t have a heavy feeling at all! I do find that the brush you use makes all the difference and I used either my Nima Brush round head Kabuki or my BBO3 from Buff and Blend. 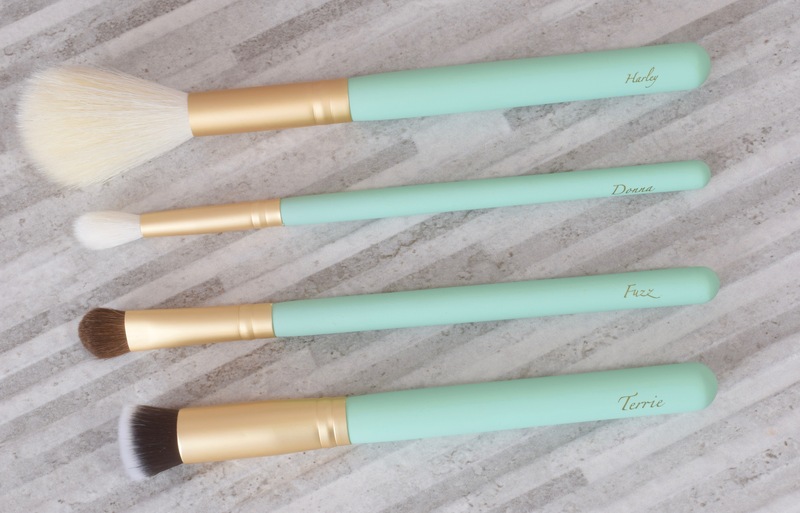 When I use these brushes, I found that the foundation didn’t actually need all that much work to achieve a flawless finish. Paese state that this is a foundation that is dedicated to normal, dry and sensitive skin. 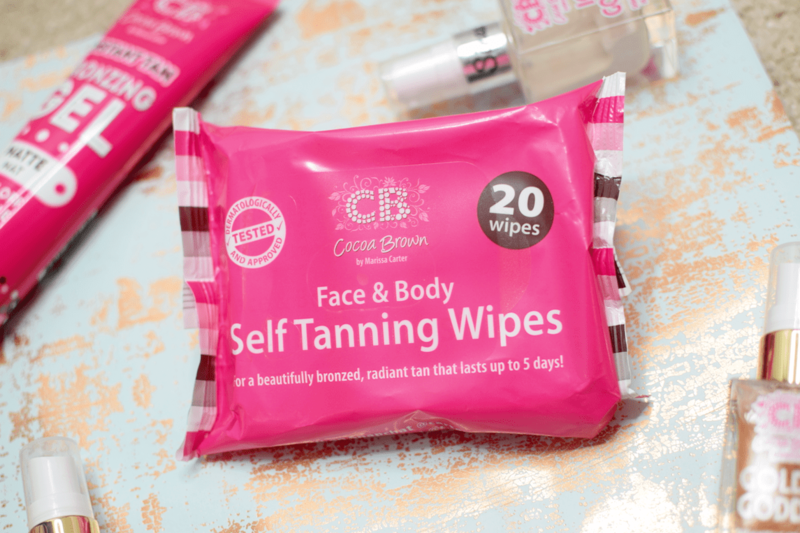 With such moisturising ingredients such as Shea butter, Provitamin B5 and Vitamins A,C and E this is probably not one for those ladies that are on the oiler side. Instead, if you find you have dry skin, these ingredients will stop the foundation feeling tight and looking dry on your skin. The finish on this is unusual. While this is a long wearing foundation, the skin still has somewhat of a glow to it. I really loved how my skin looked when I wore this. This is differently a medium to full coverage foundation. The first time I wore this I made the mistake of applying two layers, as normally this is what I need to get a good full coverage. Big mistake. To get a good level of coverage all you need is one layer as more than this looked too heavy on my skin. As the name suggests, this is a long cover foundation. I was so surprised at how long it wore. I got a full days wear with minimal break down. When applied early in the morning I found it wasn’t until late afternoon/ early evening, before I saw any signs of wear. However, if I applied the Paese Rice Powder, I didnt really need to top up during the day. This is on the expensive end of “affordable” foundations, at €16.50 but in my opinion, it is totally worth it. You can buy it on Dolledup.ie or from the Paese site. 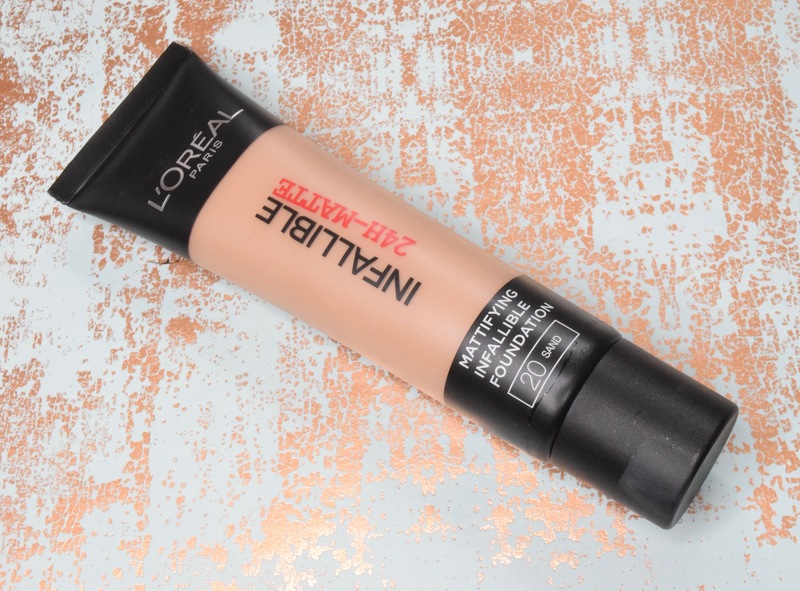 I have to admit this is another affordable foundation that ticks all the boxes for me. I have worn this so many times over the past few weeks and have even put it into my permanent foundation drawer!!! This is the drawer that I go to everyday and it’s a big deal for a foundation to gain a spot in there. 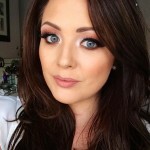 Hi Sinead, I wear Double Wear light 02 and wondering if I should get the 00 or 01 Paese ? 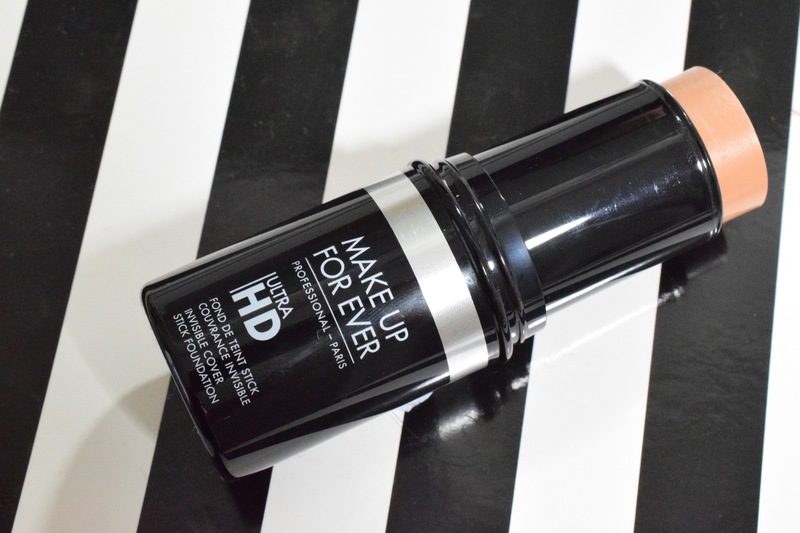 I have tried Maybelline and Max Factor foundations and while they apply very easily they disappear in a matter of hours so this Paese looks worth a try. I also treated myself to Charlotte Tilbury and found it was not a patch on Estée Lauder for the same price, could only apply with a brush and did not have the lasting effect even with a primer. Just found your blog today and love it !! !